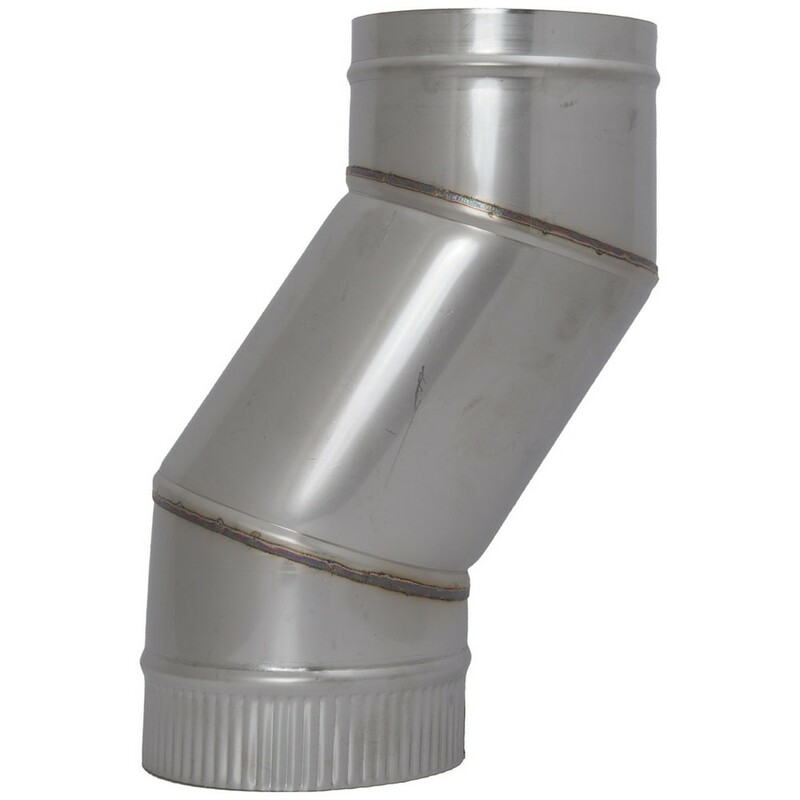 Our Offset Pipes are available between 25mm – 150mm in 25mm increments. 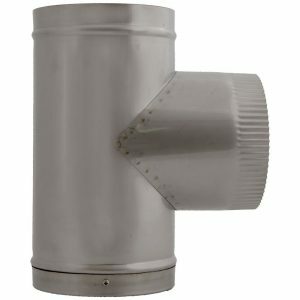 All joints are seam welded to create a single piece flue pipe, removing the need to use multiple elbows to reposition the stove and or pipe run. If none of our standard offsets meet your installation requirements we can also produce bespoke offsets to meet your specific requirements, please contact us for a quote. 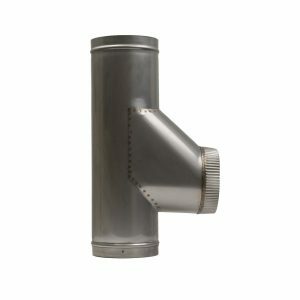 Material: Manufactured using 1mm thick 316L Stainless Steel. 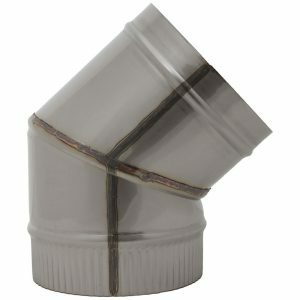 Note: All pipes come with a 40mm crimp that is designed to fit into the stove spigot or another pipe, therefore the overall useable length of pipe will be 40mm less than ordered. E.g. a 300mm pipe has a usage length of 260mm. 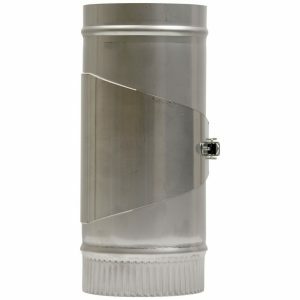 Suitable for use on applications fired by gas, oil and solid fuel, and can be used to fuel all types of domestic appliances.